With age, we can be more prone to getting Rosacea (Papulopustular Rosacea). 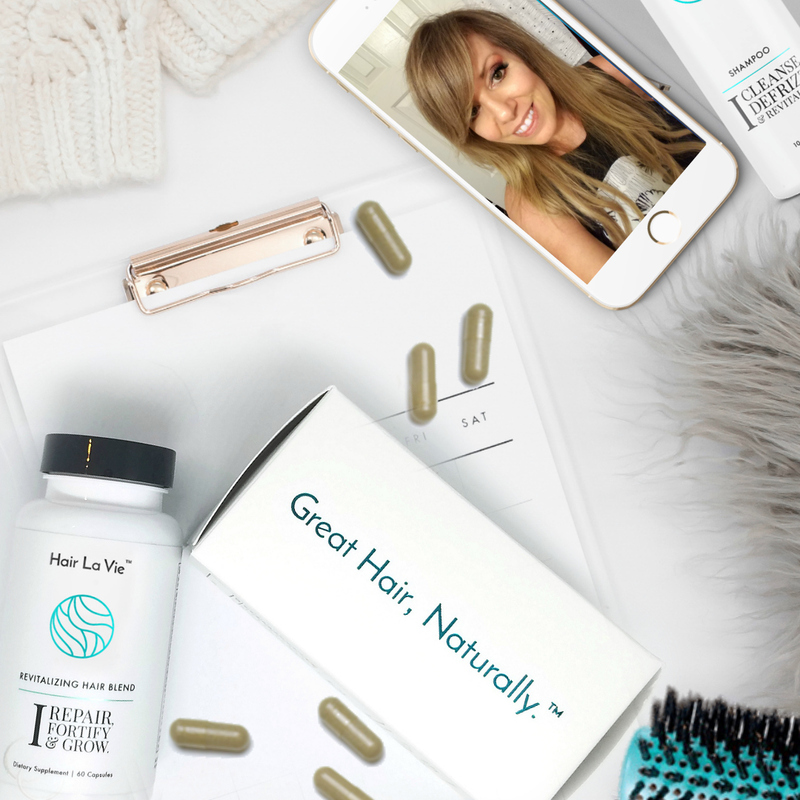 Personally, I have noticed that my skin tends to over-react or become oversensitive to several environmental factors, particularly the past three months. In turn, my immune system responds causing hyperactivity in the blood vessels which leads to flushing. This type of Rosacea, Erythematotelangiectatic Rosacea, can be accompanied with oversensitivity in the nerves, resulting in stinging and burning sensations. Not fun! 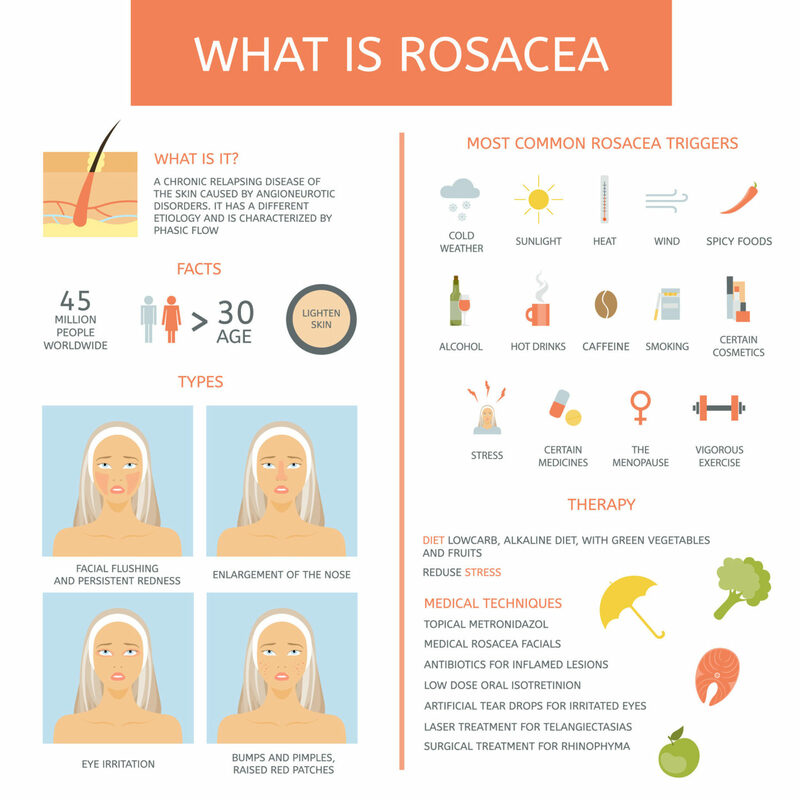 If you are like me, once experienced, Rosacea may exist all throughout a person’s lifetime. While it may subside, it is still there! So, if you think you may have this condition and want to know more about it, check out this fantastic Rosacea article I wrote for this skin disorder!